Merchandising Je zde 1 produkt. 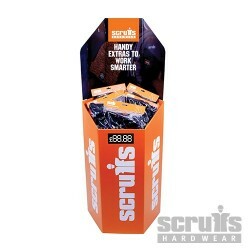 Increase your product display with our eye-catching Dump Bin. Supplied flat packed with assembly instructions.